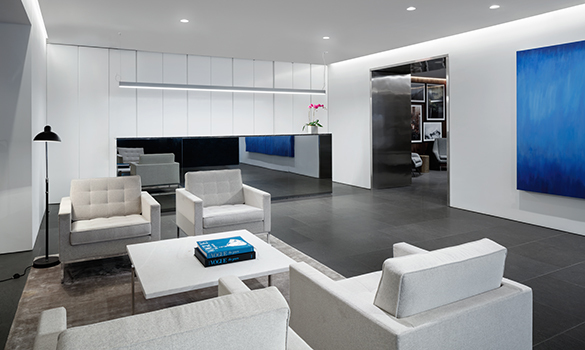 Sophisticated, contemporary design and welcoming amenities enrich 200 East 62, a circa-1967 modernist tower located at the nexus of the Upper East Side and Midtown. 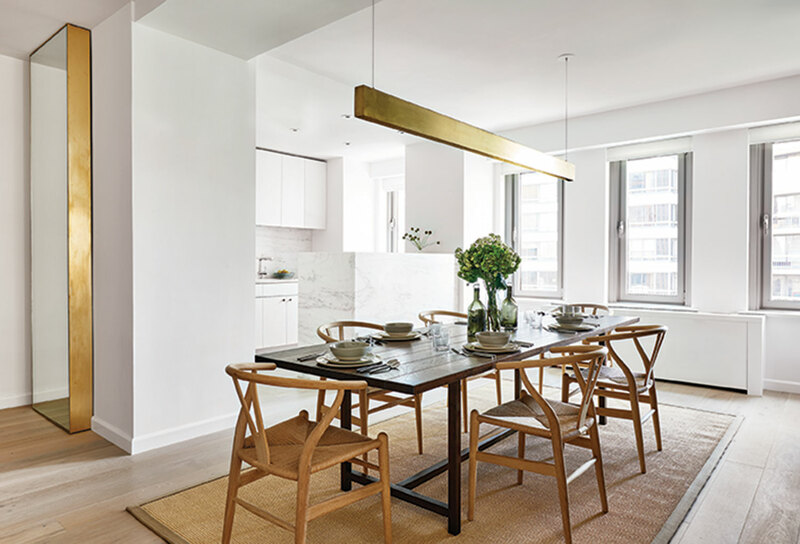 The project is the first full residential development by designers Messana O’Rorke, who have imbued it with a sense of serene sophistication borne of finishes and details that maximize light, air, and timeless style. 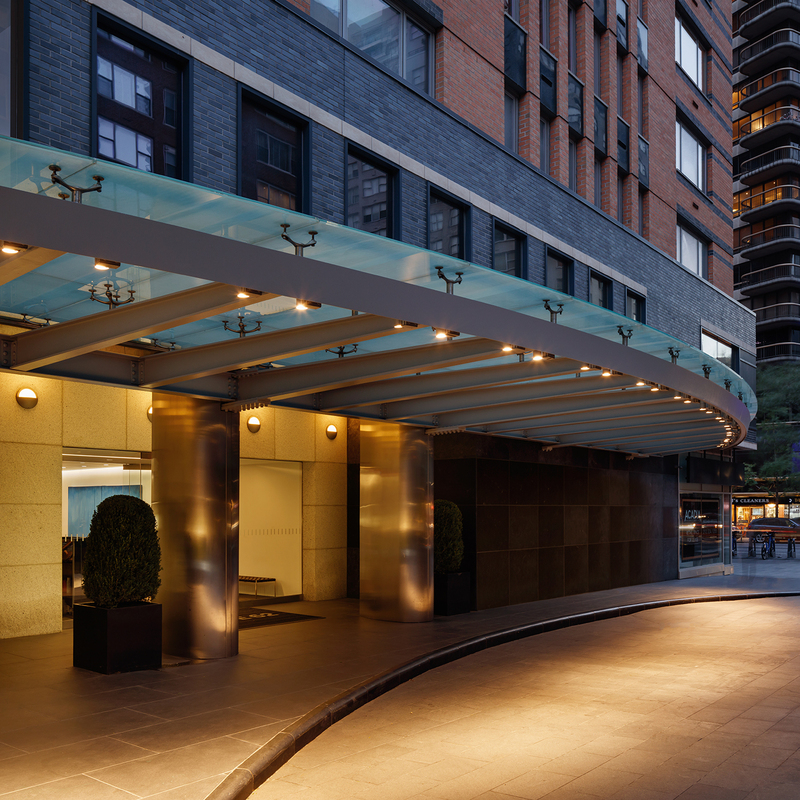 Offering ideal access to Central Park, luxury retail, cultural institutions, and Midtown, 200 East 62 is proximate to the city’s most sought-after attractions while offering a sense of quiet comfort inherent in the finest homes. The 31-story condominium, offering 113 one- to four-bedroom residences, greets residents with a graceful, landscaped porte-cochère that flanks a newly-designed lobby featuring a Basaltina stone floor, a fireplace, a stainless steel reception desk, and an elevator lobby with black walnut accents. 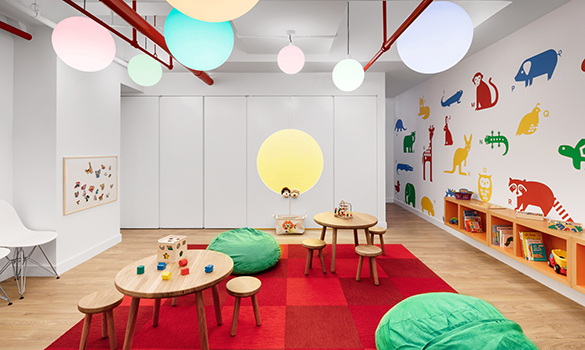 Services and amenities include a 24-hour doorman and concierge, a fitness room, a playroom, and a furnished and landscaped rooftop terrace with skyline and Central Park views. 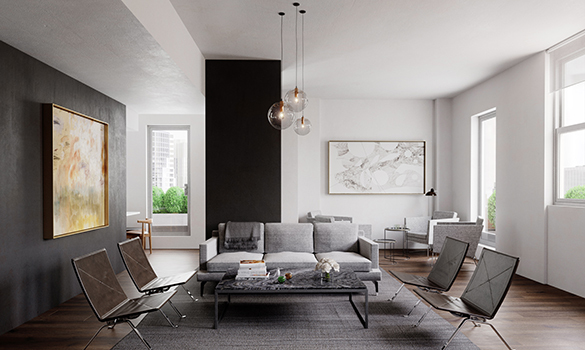 The generously-proportioned residences at 200 E 62 feature lofty nine-foot ceilings and white oak wide plank flooring along with solid core doors with polished chrome hardware. Large, windowed kitchens contain honed Olympian White Danby marble countertops and slab backsplashes, along with custom white matte lacquer cabinetry and state-of-the-art Miele appliances. 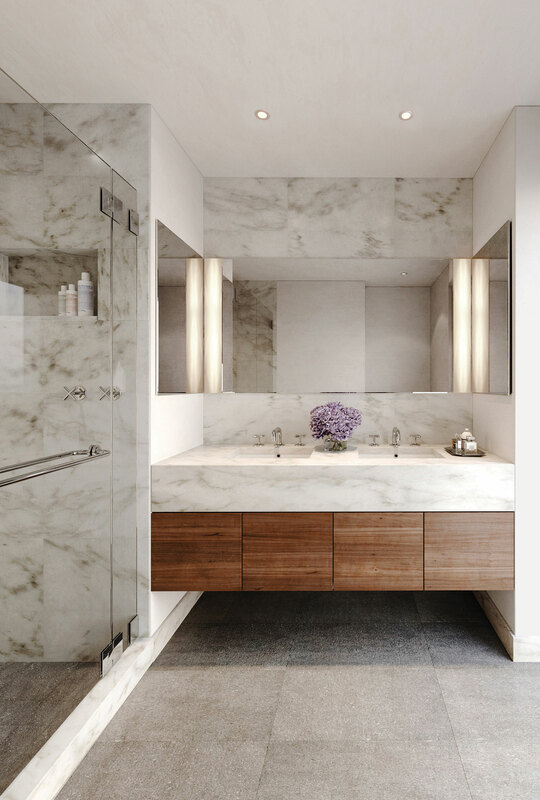 Master baths boast radiant heated Basaltina stone floor and a honed Imperial Danby marble countertop, with a wall-hung walnut vanity and honed Imperial Danby marble walls. 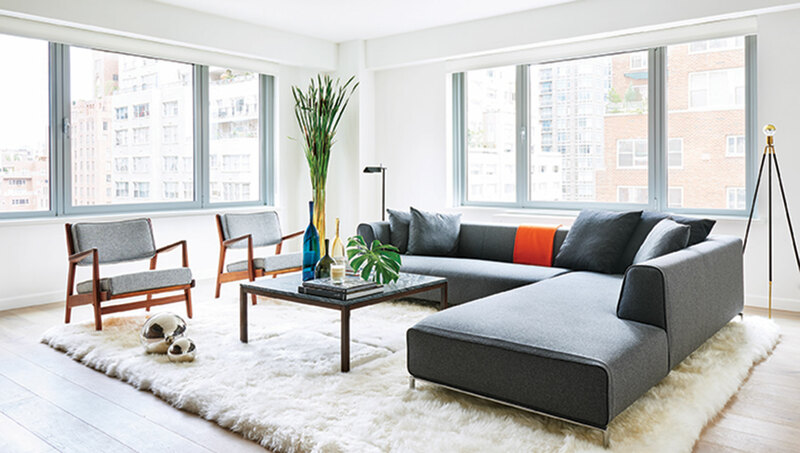 Residences are filled with light, and offer vistas of the Upper East Side and Downtown Manhattan. The complete offering terms are in an offering plan available from the Sponsor. File No. CD14-0109. Equal Housing Opportunity.